Welcome to the Family, Around Acworth! As some of you may know, we’ve recently added a new member to the AroundAbout Local Media (ALM) family. 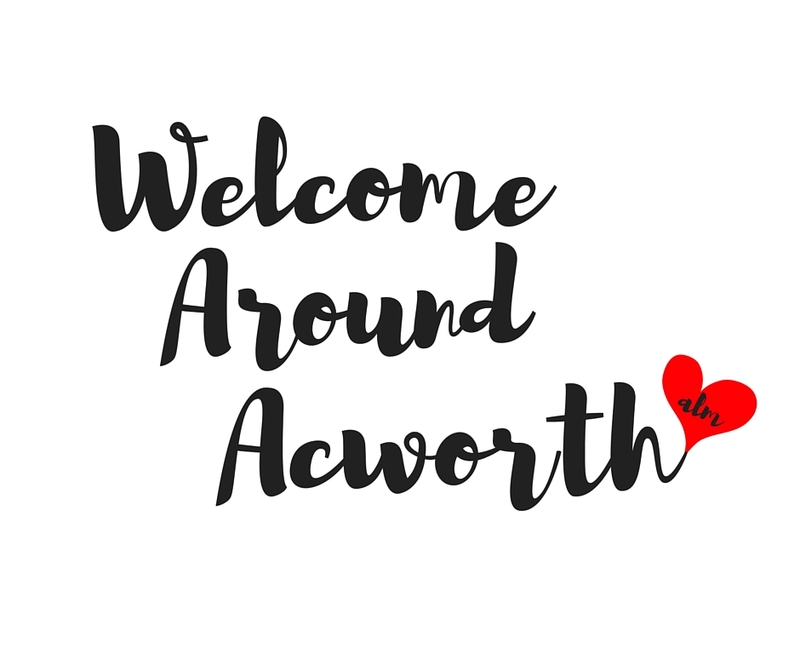 We’re excited to announce that beginning in August, Acworth Community Magazine will be known as Around Acworth. 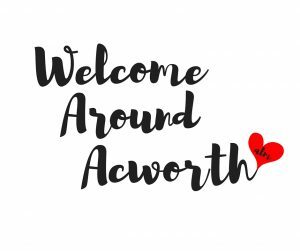 As with each of our magazines, Around Acworth will focus on local events, people, schools and community news while offering businesses an affordable, hyperlocal advertising opportunity. ALM began 20 years ago with our flagship publication, the TowneLaker, which has grown into a 100-page, full color glossy publication that’s delivered to more than 16,000 residents monthly. With the addition of Around Acworth to the TowneLaker and our other monthly publications – Around Woodstock and Sixes Living – our monthly distribution will now reach more than 65,000 homes and businesses. We wouldn’t be doing as well as we are without the support and involvement of our readers and the businesses we are here to help. Thank you for supporting us and allowing us to grow, you mean the world to us!